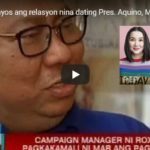 So far, there’s not much progress yet on Pastor Boy Saycon’s call to defer the proclaimation of President Rodrigo Duterte and Vice President Leni Robredo – because both have already been inaugurated separately last June 30, 2016. 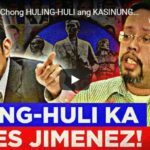 According to Binay Brigade, it was Boy Saycon who called Duterte first when the election fraud whistle blowers asked him to help them in uncovering the election secrets that they had a hand on because they were already disturbed by their conscience and they also fear for their safety. 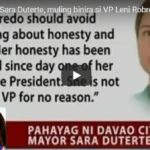 Upon hearing the details from Pastor Boy, Duterte never doubted for he knew the pastor very well. He would rather be in trouble than destroy other people’s reputation. The President respected him for always staying with the truth no matter what. This is a clear proof that respect cannot be bought but only earned. 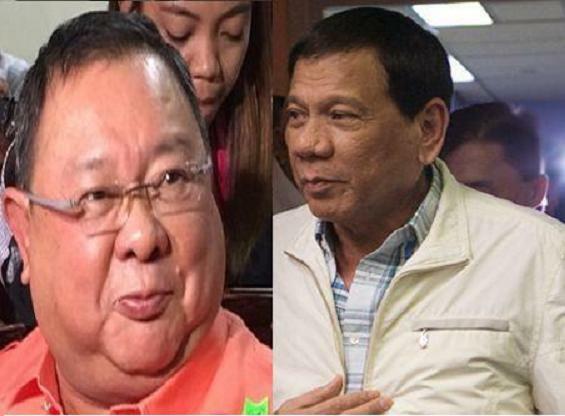 That’s the relationship between Pastor Boy Saycon and President Rodrigo Duterte.